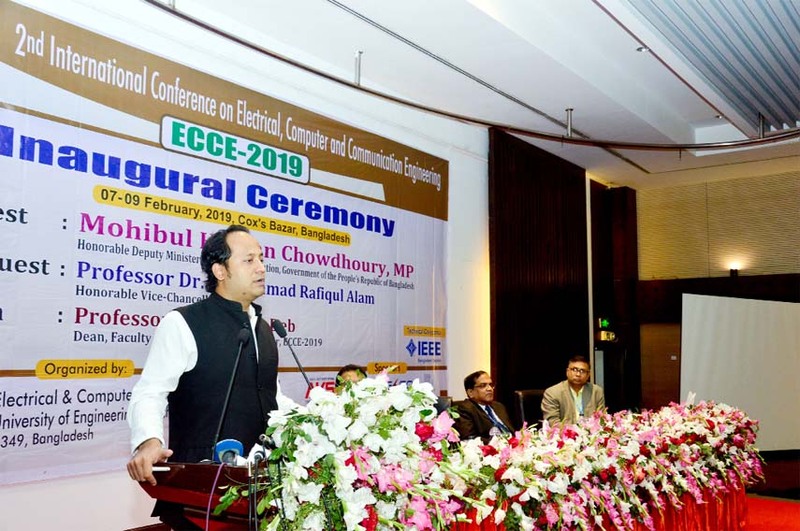 Deputy Minister for Education Ministry Barrister Mohibul Hasan Chowdhry Nowfel MP said the Bangladesh will turned into a technical knowledged based digitalised country where manpower development sector will be given priority. 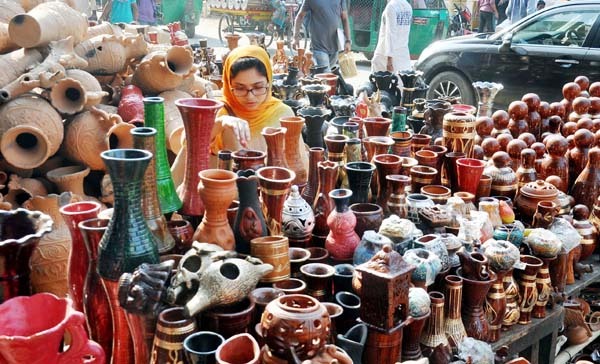 He said Prime Minister is relentlessly working for the development technical e ducation for surving in global competition of technlogy and information technology. He disclosed it while addresing the inaugural session of the conference at a post hotel in tourism hub of Cosxabazar as chief guest. A 3-day long second International conference on on Electrical, Computer and Communication Engineering (ECCE 2017)' begins at Long Beach Hotel, Coxbazar from Thursday as arranged by the Electrical and Commputer Engineering faculty of Chattogram University of Engineering & Technology. The 3-day long conference begins on Thursday duly presided by Prof. Dr Kowshik Dev , dean of CSE Faculty of CUET. Prof. Dr. Rafiqul Alam was present as special guest. 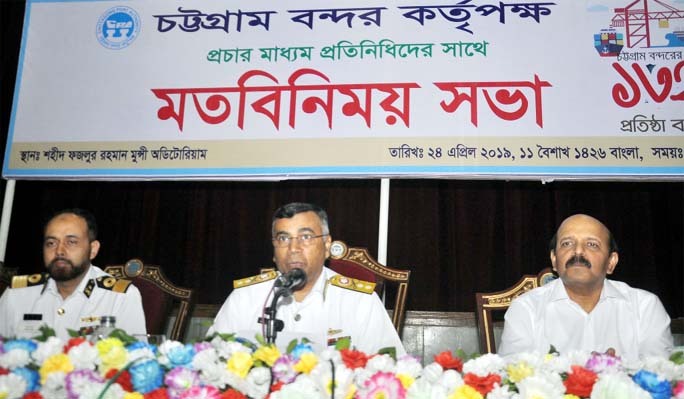 Prof Rubayet Tanveer Hossain delivered address of welcome on the occasion. On concluding session of the conference will be graced by the state minister for Information Technology Junail Ahmed Palak as chief guest Chairman of the University Grants commission Prof. Abdul Mannan will graced the concluding session as special guest. 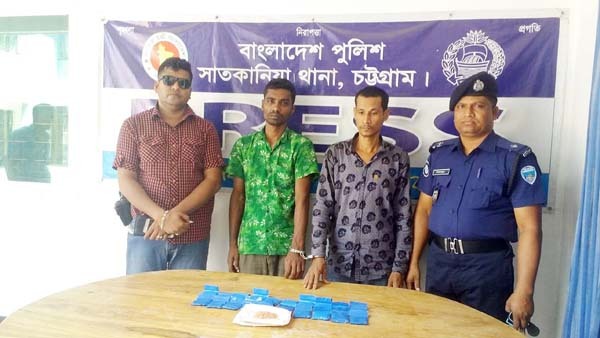 In this connection a press meet was held at Chattogram Press club auditorium on Wednesday . 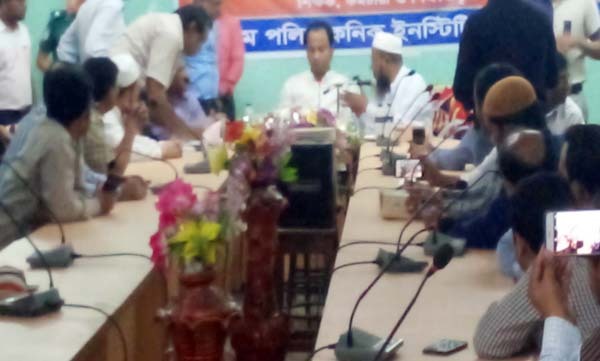 Top ranking adcademicians, scientists, researchers, scholars, decision makers from Bangladesh and other foreign countries participated the conference.